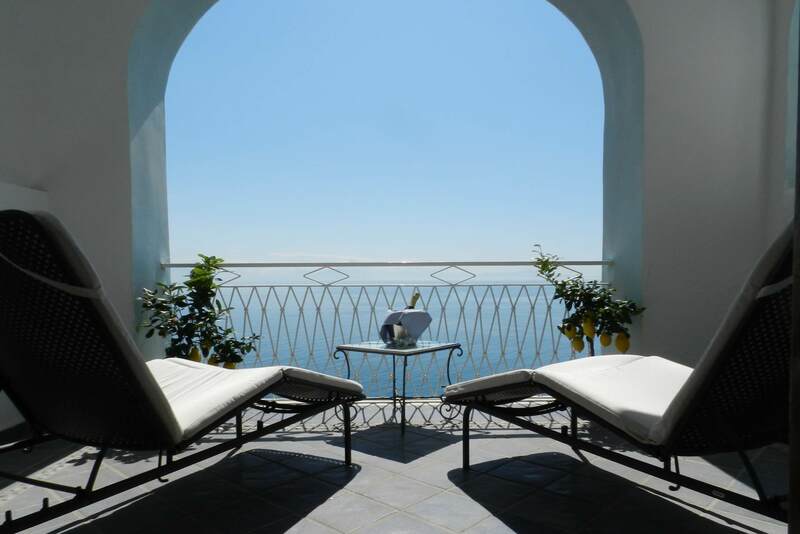 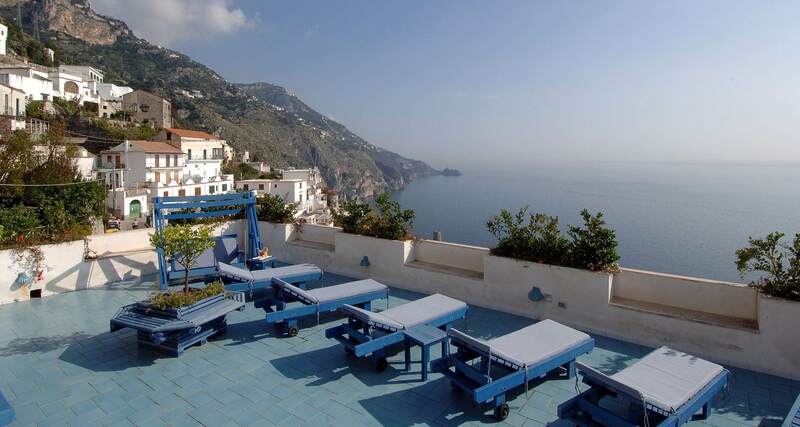 The timeless charm of the Amalfi Coast envelops the Hotel Holiday in Praiano, a cozy 3-star hotel with a magnificent view of the sea, comfortable accommodations that will make you feel at home and all those small touches that transform your vacation into an unforgettable experience. 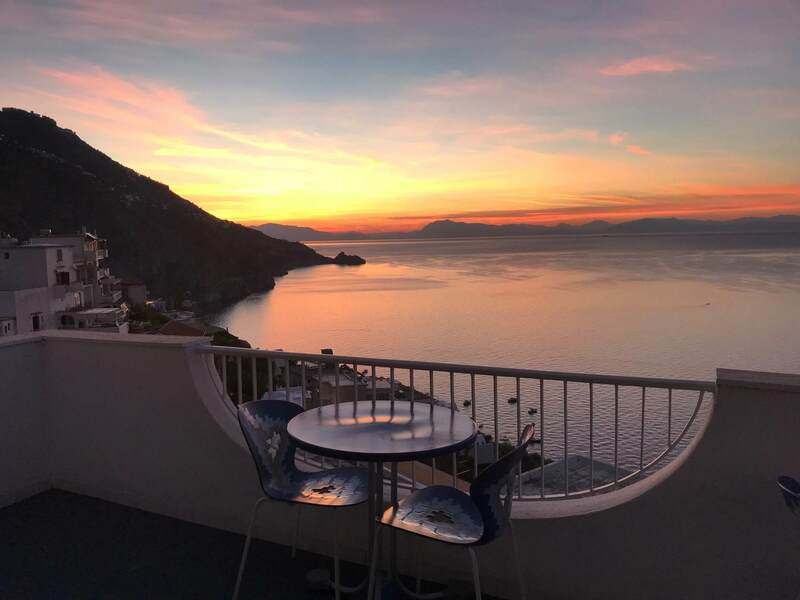 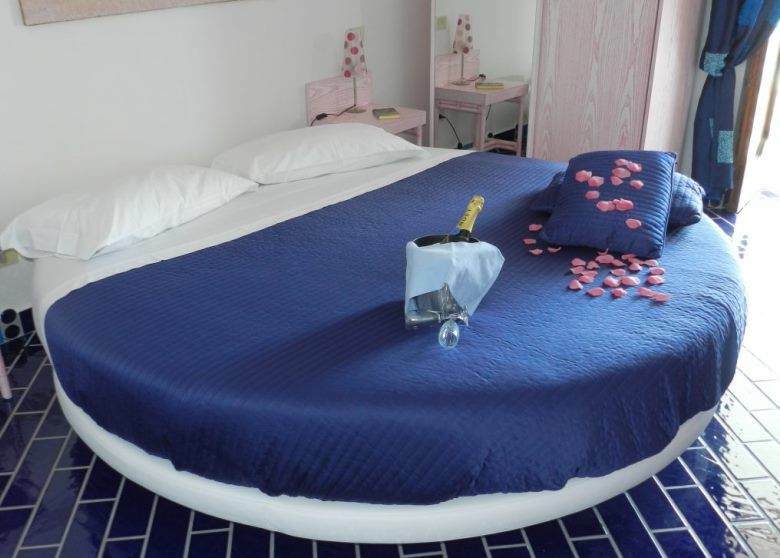 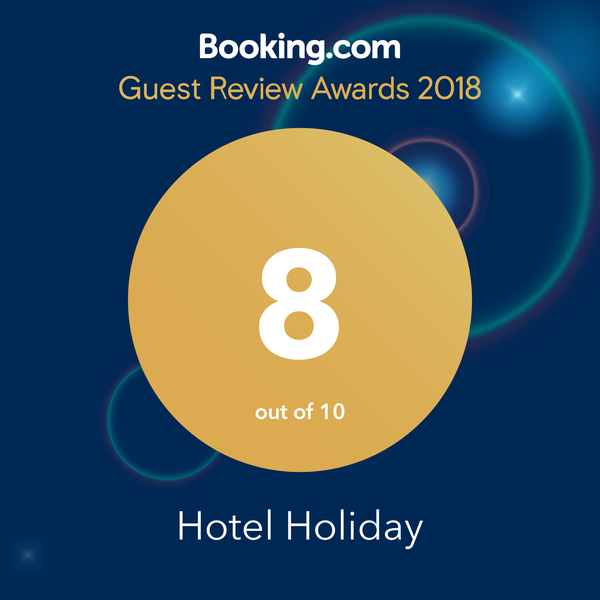 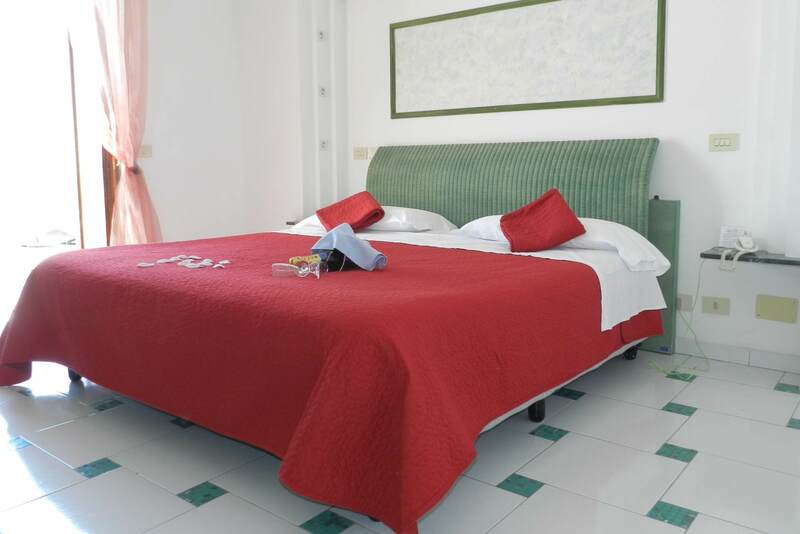 Just ten minutes from the beach, the Holiday Hotel is the ideal location for a relaxing vacation where you will be fully pampered in the scenic rooms, half-way between the glorious towns of Amalfi and Positano. 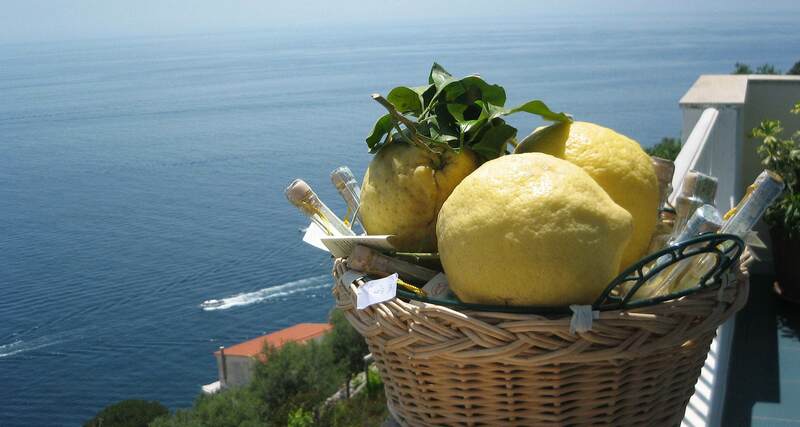 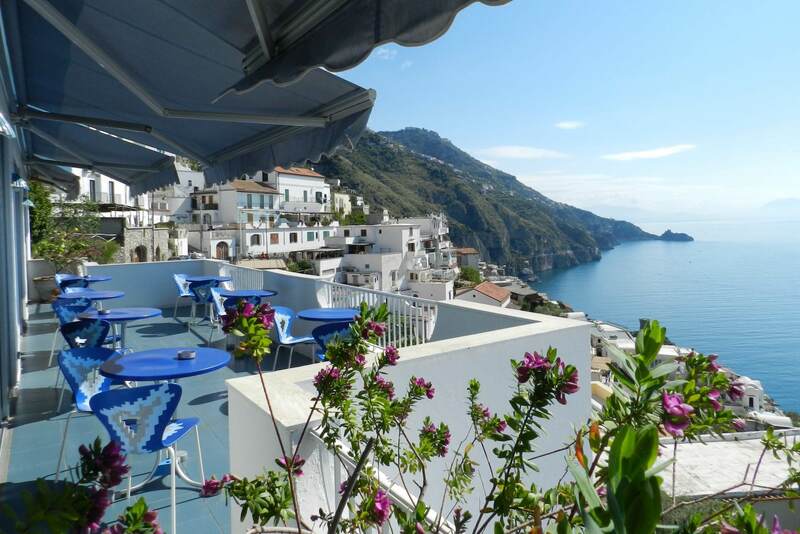 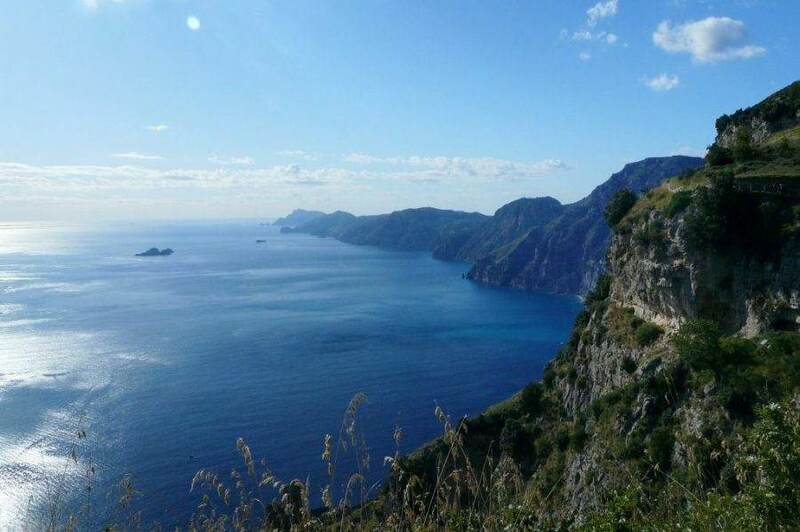 Your holiday on the Amalfi Coast!